Now a days many of us are using android os based tablets and phones. We also apple Pattern and password security to protect our device and if we lost the password or pattern then trying it too much may lock your device. So to solve this problem we have a solution to it. Do study the lines in top of the every screen it will you in completing the process. 1) Turn off your device . 2) Turn it on while pressing the volume up button (Press power and vol up button together). 3) Release power button when phone vibrates or company logo appears. 4) Now press Volume up button to select the option Recovery. 5) Then wait for other screen to open. 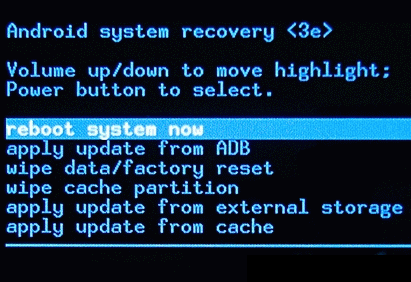 6) Now press the power button and android system recovery will appear. 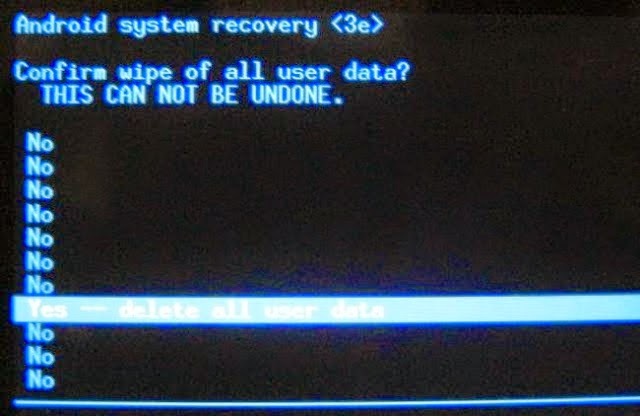 7) In this select wipe data/ facetory reset. 8) Now select YES-delete all user data. Now your device will get reset and you will see it power on and unlocked.